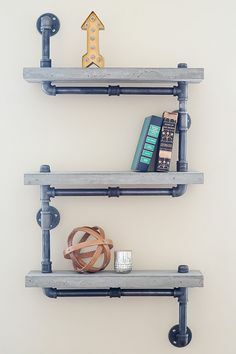 A true romp through the lands of creativity and welding, the lamp fuses 3/4" galvanized plumbing fittings with two 12 oz beer bottles, a 6 1/2' grounded power cable, and a rotary faucet handle, and emerges as a 28" x 17" x 8" Eden of industrial chic. Wow, awesome pipe lamps! Sean @ Make: Online writes: These �Kozo� handmade iron-pipe lamps from Israeli group Demo Design Clinic first appeared on my radar back in early 2009 when Boing Boing blogged about their original model, the kozo1, pictured top left. There is something magical about the furniture designs made with plumbing pipes and plumbing fittings that make them unexpectedly attractive � it may be the perfect geometrical shapes, the structural look or the rustic appeal.